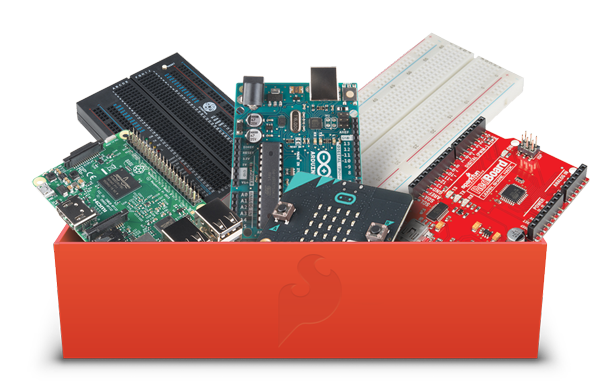 Choose from over 2000 items to make a kit unique to your needs. Custom kits are great for classrooms, summer camps or any place where you need a quantity of specific materials for groups or individuals. 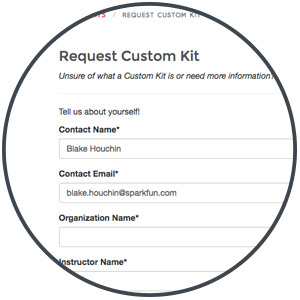 You can order your custom kit in bulk or allow individuals attending your class or event to purchase it via a custom link. The process is easy! Setting up a wish list is simple. 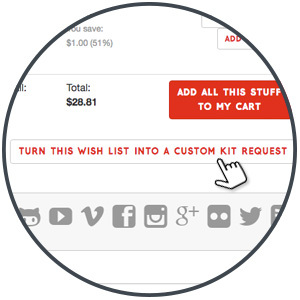 Once you find an item for your custom kit, select this icon to create a wish list and add that item to it. 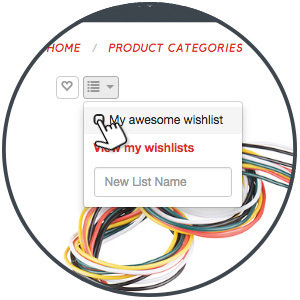 Find your first item, create and name your wish list that will contain items for your custom kit. 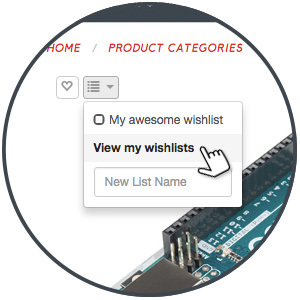 Search the SparkFun catalog for additional items to add to your custom kit wish list. 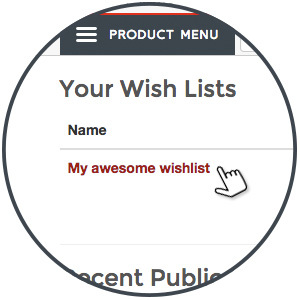 Go to your wish list page and find the wish list you just created or use an existing wish list to set up a custom kit request. Step 2. Fill out the request form. 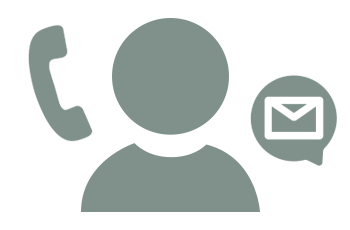 This is a good time to review the items in your custom kit request. 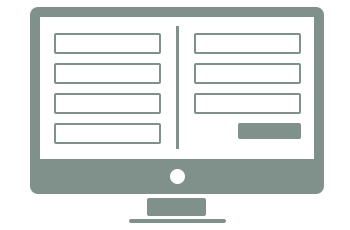 If there is an item(s) you are searching for there is a field at the end of this form for additional requests and questions. 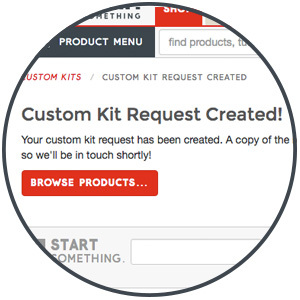 Select the wish list that you just created for your custom kit. Review the items in your wish list. 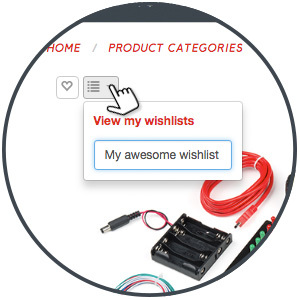 At the bottom of the page select the button "Turn This Wish List Into a Custom Kit Request." Note: If you don't see anything in the wish list URL or Number field, it's OK. Simply go back to your wish list and copy the 6-digit number at the URL for that page. You will receive an automatic confirmation once the kit request has been made. We need a few days to review your kit before we get back to you. 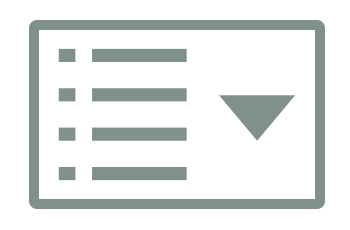 Keep an eye out for a message from us soon.